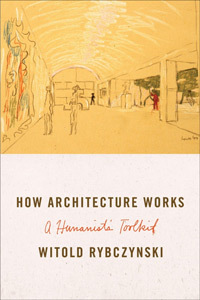 Witold Rybczynski joins the show to talk about architecture! The renowned writer, scholar, and former architect discusses his newest book, How Architecture Works: A Humanist’s Toolkit , and talks about that humanist approach to buildings, the problems with Brutalist architecture, the importance of having a canon of great buildings, the ways that digital technology are changing the practice of architecture, why there’s no such thing as a ‘theory of architecture’, the reasons Philadelphia has such marvelous buildings, what it means to ‘review’ a building, why the ‘Starchitect’ phenomenon doesn’t make for better buildings, and whether it’s possible to improve the appearance of malls. Give it a listen! We also talk about the joys of architecture school, why he got out of the practice, the farthest he’s ever traveled to see a building, how he got started as a writer, his favorite period for American architecture, and how architectural criticism differs from that of other forms (and why it’s a pointless exercise)! Witold Rybczynski was born in Edinburgh, of Polish parentage, raised in London, and attended Jesuit schools in England and Canada. He studied architecture at McGill University in Montreal, where he also taught for twenty years. 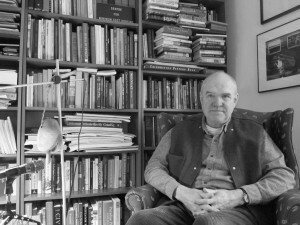 He is Emeritus Professor of Urbanism at the University of Pennsylvania. Mr. Rybczynski has designed and built houses as a registered architect, as well as doing practical experiments in low-cost housing, which took him to Mexico, Nigeria, India, the Philippines, and China. 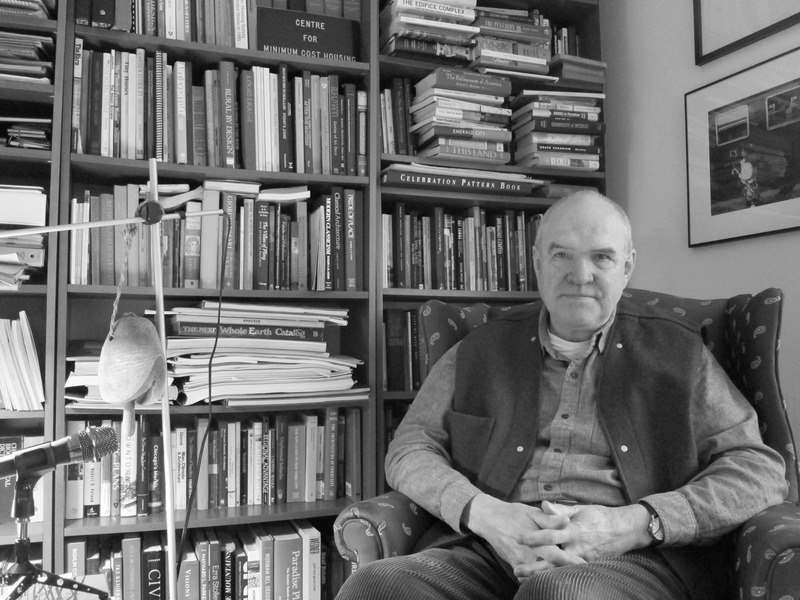 He has written for the Atlantic, New Yorker, New York Review of Books, and the New York Times, and has been architecture critic for Saturday Night, Wigwag, and Slate. From 2004 to 2012 he served on the U. S. Commission of Fine Arts. His most recent book is How Architecture Works: A Humanist’s Toolkit , and he is the author of many other books, including, Home: A Short History of an Idea , The Most Beautiful House in the World , A Clearing In The Distance: Frederick Law Olmsted and America in the 19th Century , Looking Around: A Journey Through Architecture , and My Two Polish Grandfathers: And Other Essays on the Imaginative Life . He lives with his wife Shirley Hallam in an old stone house, the Icehouse, in Chestnut Hill in Philadelphia. He says, “I don’t think of myself as someone with hobbies — I garden under pressure — but the artifacts I’ve owned for longest are well-used hand-tools. I don’t collect anything, but I have a lot of books.” He is on Twitter at @witoldr. Credits: This episode’s music is I’m Goin’ Home by The Rolling Stones (because Witold wrote the book, Home , and because this song shuffled up on my iPod while I was driving to his home). The conversation was recorded at Mr. Rybczynski’s home on a pair of Blue enCORE 200 microphones feeding into a Zoom H5 digital recorder. I recorded the intro and outro on a Samson Meteor Mic USB Studio Microphone . Processing was done in Audacity and Logic Pro. Photo of Mr. Rybczynski by me.